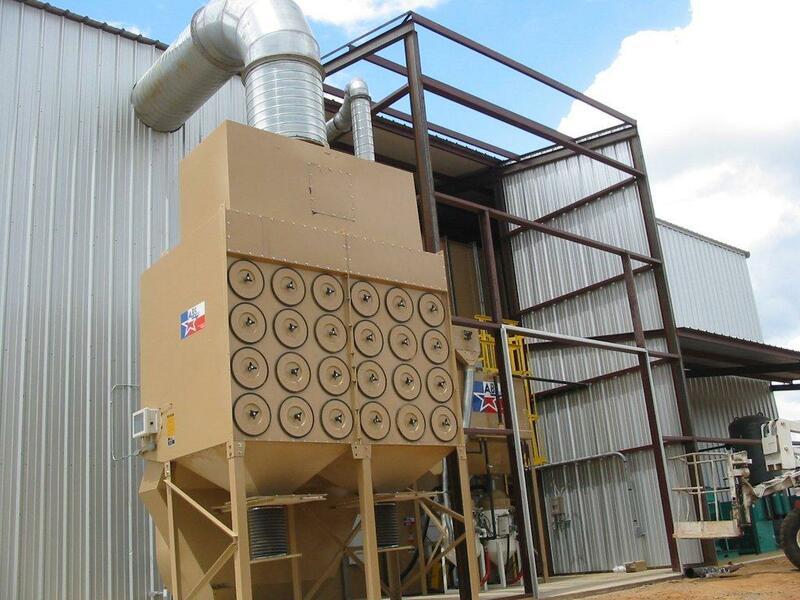 Abrasive Media Dust Collector by ABS Blast. 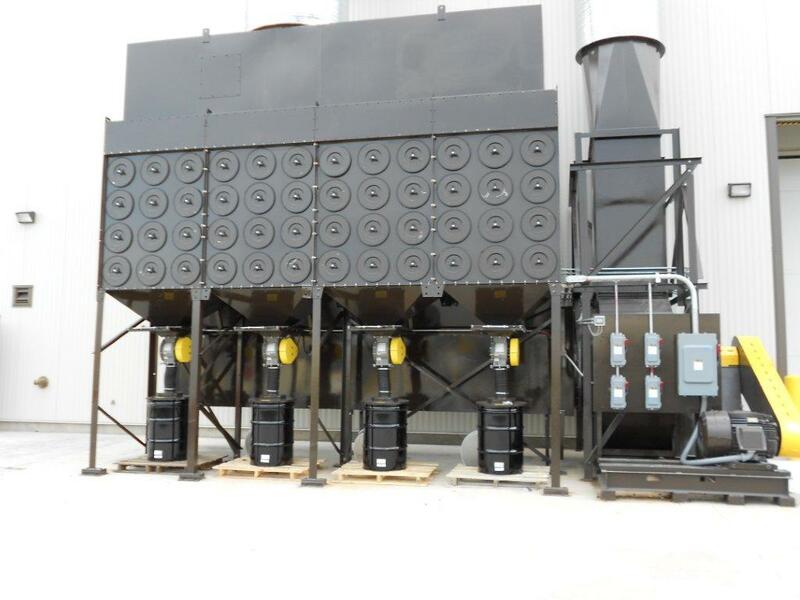 Abrasive blasting is a commonly used practice. 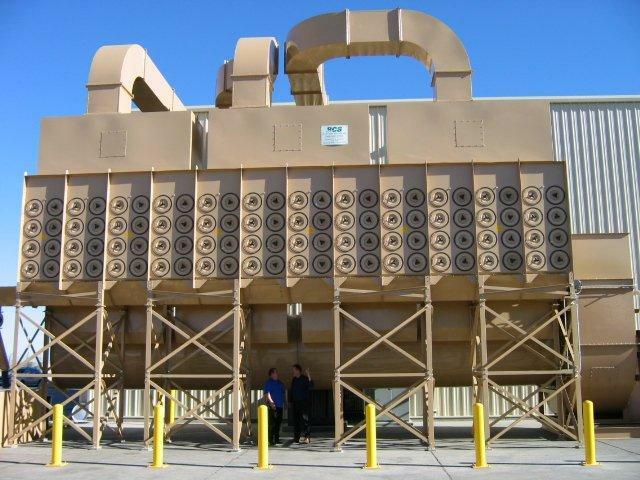 A high velocity stream of materials such as sand, glass, plastic beads, silicon, steel shot, pumice or other grit type abrasive blast media is directed at a target object. It is commonly used to remove irregularities on surfaces such as metal, composites, plastics, etc. 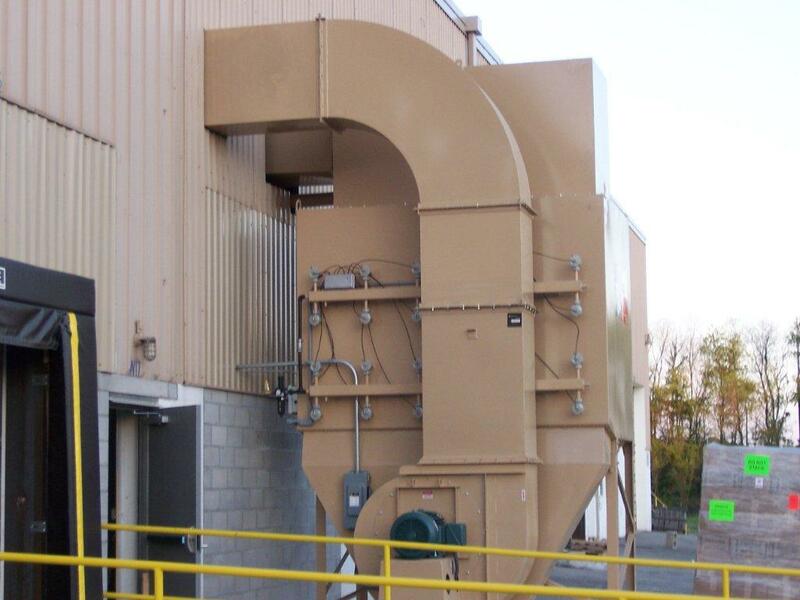 Abrasive blasting can be used to remove paint, coatings or other finishes for repainting, refinishing or reclaim. 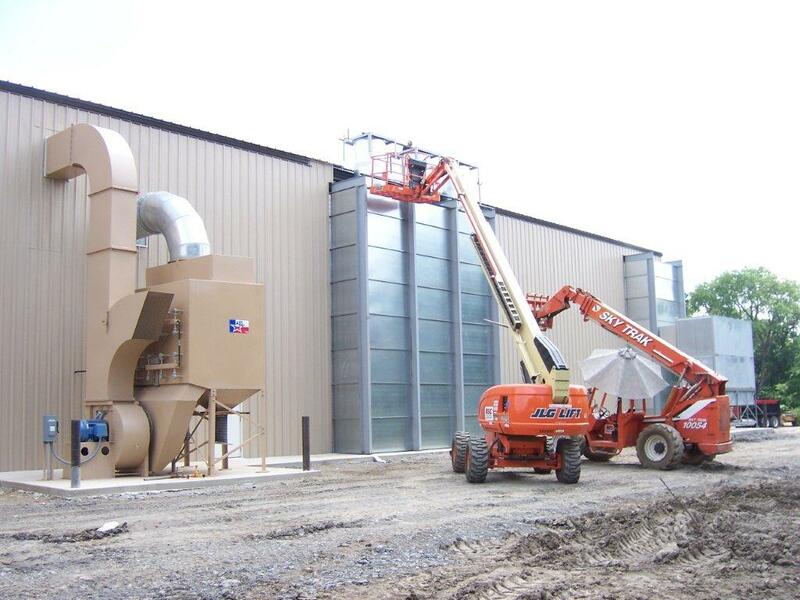 The use of abrasive blasting generates a significant amount of dust and air contaminants. 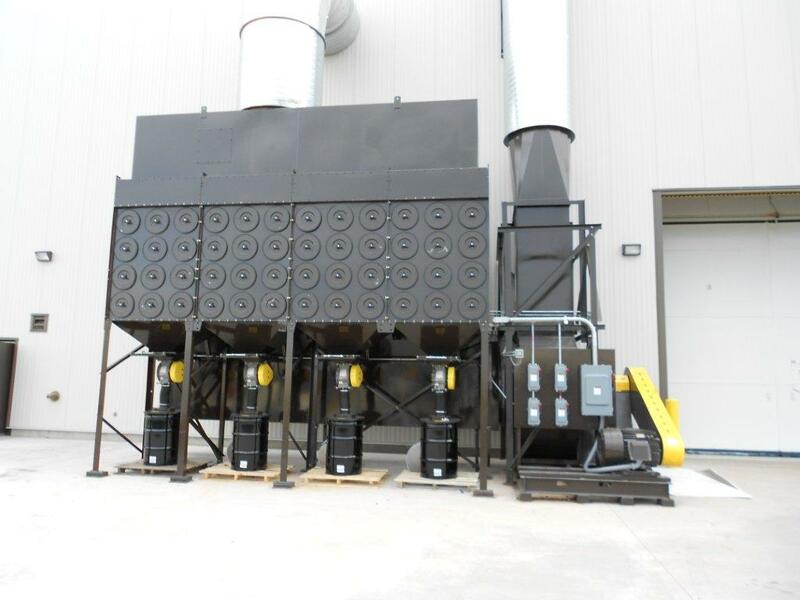 This leads to a wide variety of contaminants that can be quite hazardous when inhaled, as well as being potentially combustible or explosive. 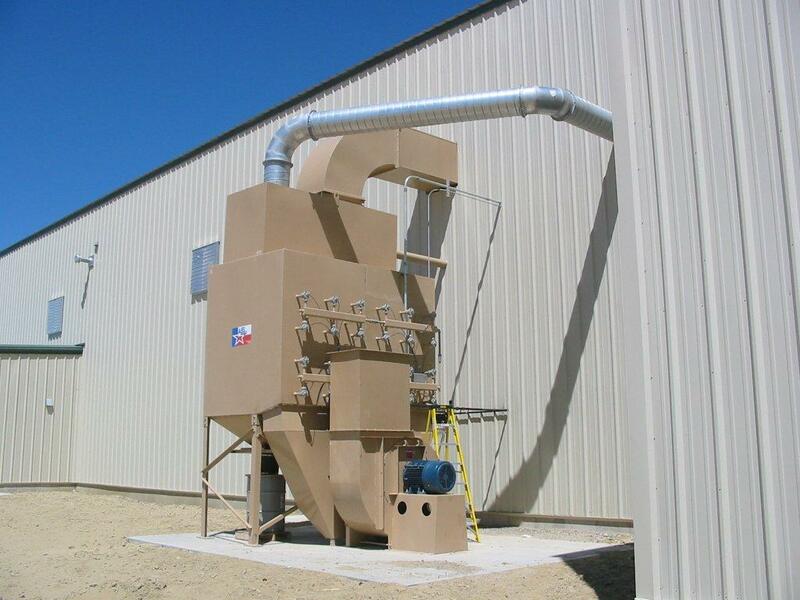 The dust collector is an essential component of an abrasive media recycling system. 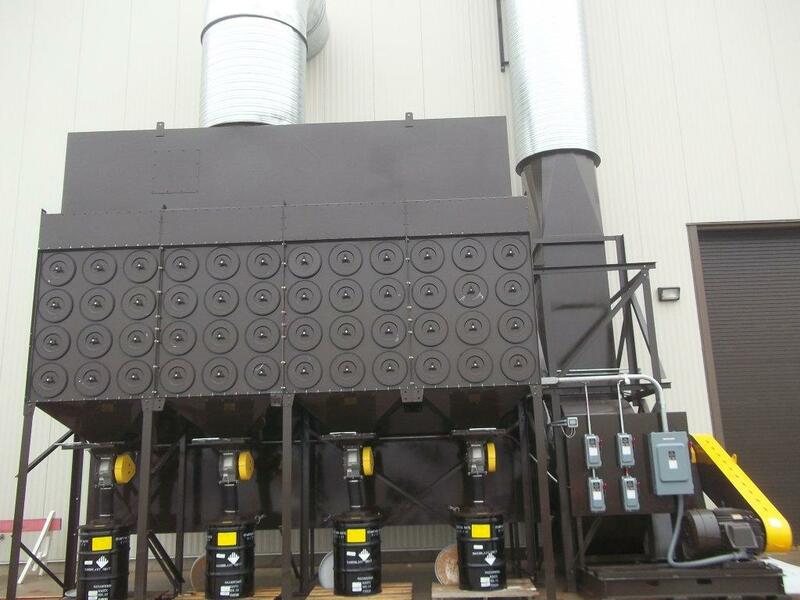 It removes small particles and contaminants from the abrasive media and cleans the air in the room for particle emission pollution compliance. 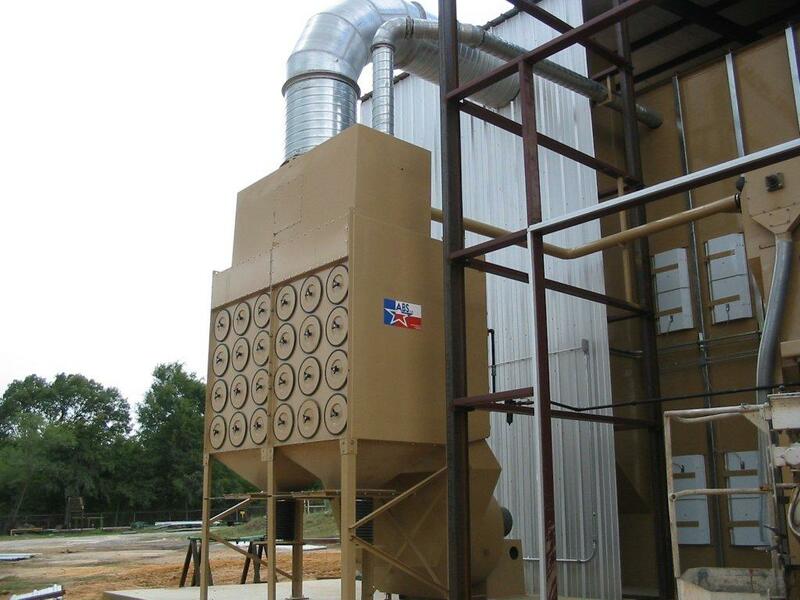 The Abrasive Blast System’s line of high efficiency cartridge dust collectors provides a cleaning efficiency of 99.999% down to a particle size of .5 micron. 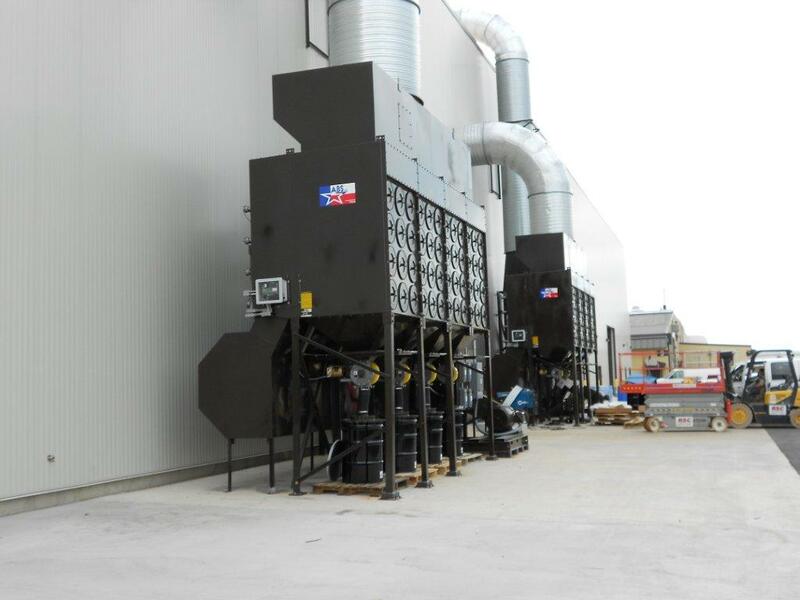 These dust collectors meet the stringent guidelines being set on particle emissions. We offer a wide variety of C.F.M. 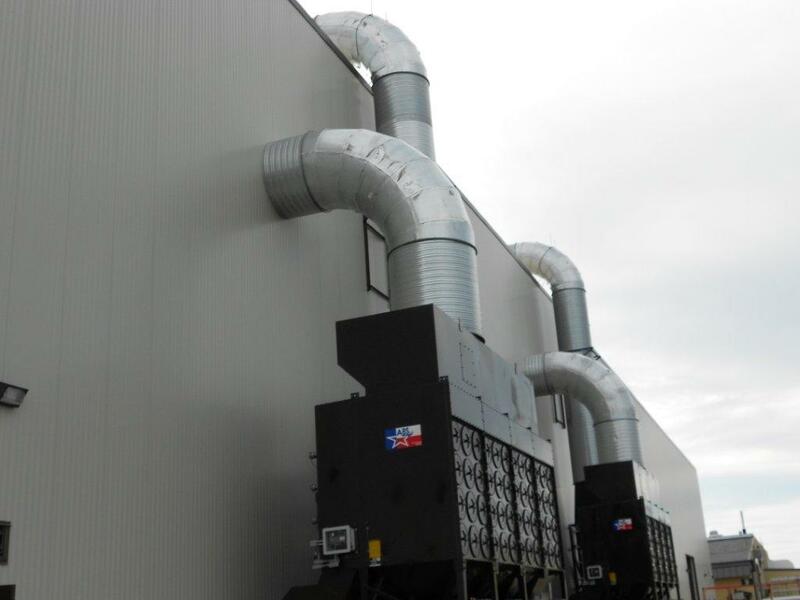 ranges to meet any ventilation requirement. 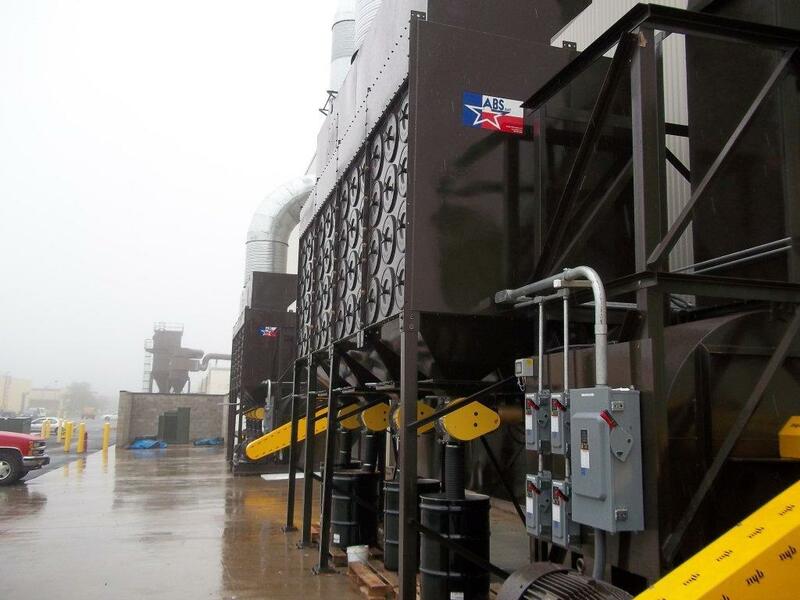 The pulse jet cleaning system automatically cleans the filter elements while the dust collector is in operation, eliminating any production down time for a filter cleaning cycle. 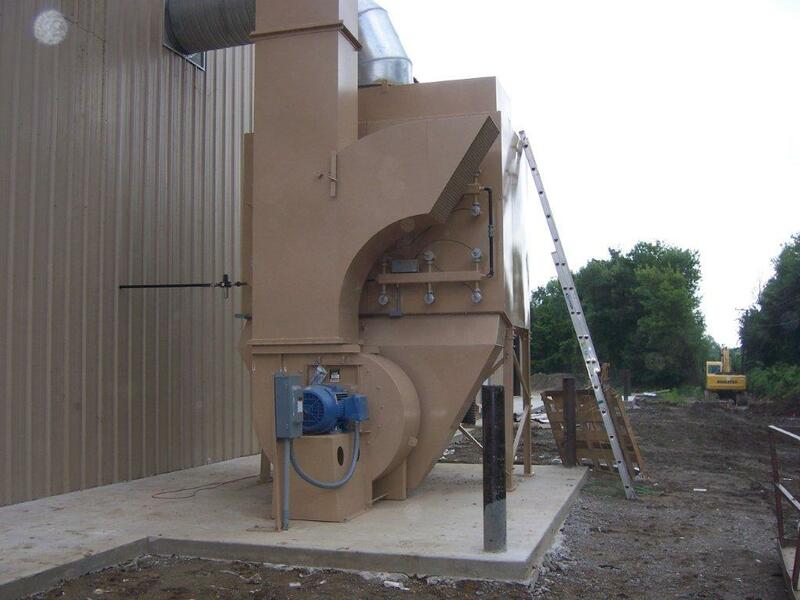 The cartridge filters are easily accessed from outside the dust collector by removing a single wing nut per row of two elements. Ease of maintenance means increased productivity. 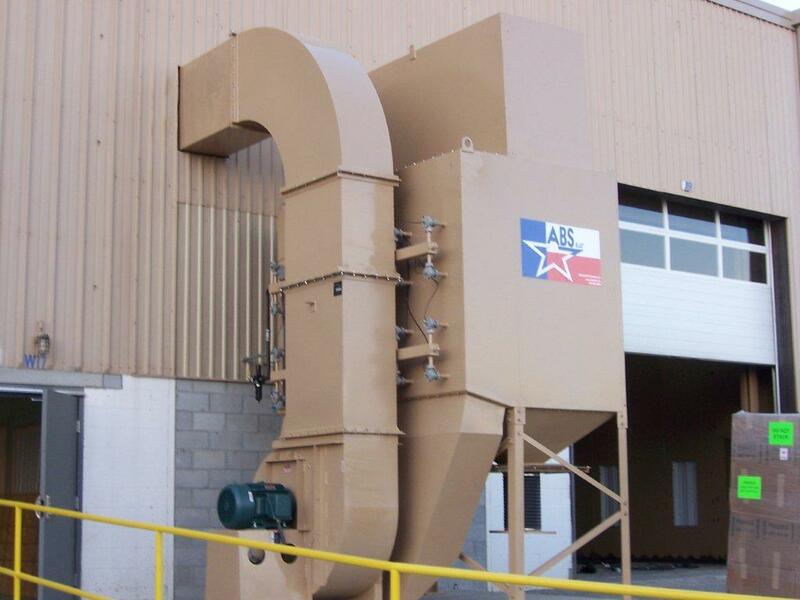 ABS blast also carries both electric and diesel portable abrasive blast dust collectors. 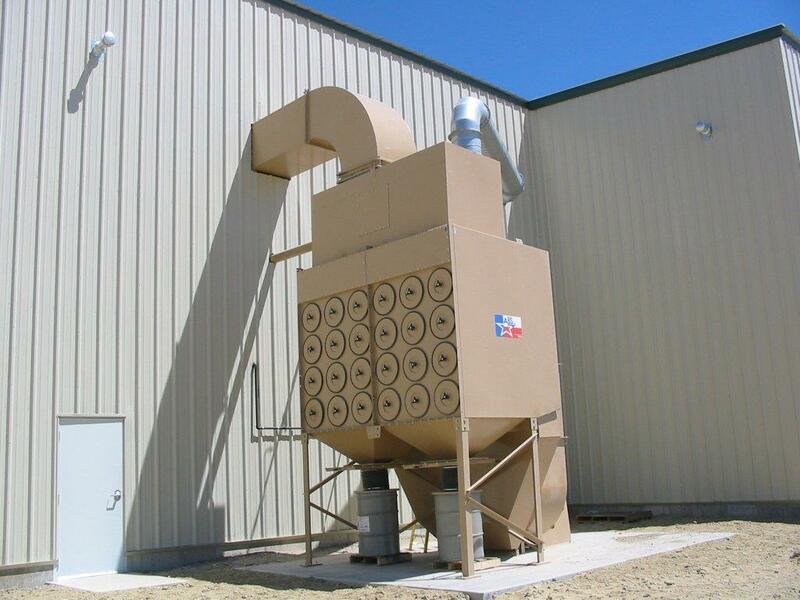 ABS Blast is able to supply abrasive media dust collectors suitable to meet a variety of ventilation requirements to compliment your abrasive blast system design. 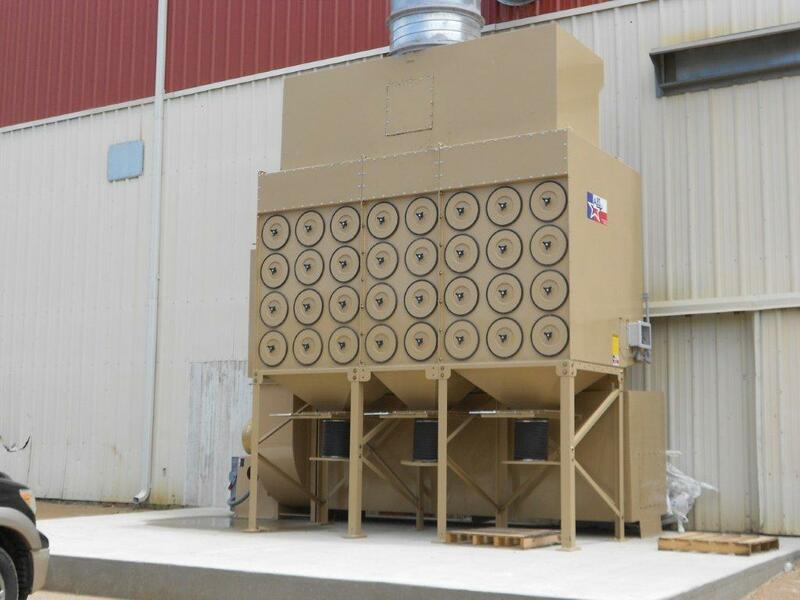 Contact ABS Blast and let our experience team of engineers help you to determine the best dust collector for your abrasive blast system needs.